The Black Professionals Network (BPN) of Jonesboro is an organization that provides and promotes professional development, leadership, and networking opportunities for individuals residing in Northeast Arkansas. BPN of Jonesboro seeks to promote community service initiatives through the development of strategic partnerships to impact the greater Jonesboro community. 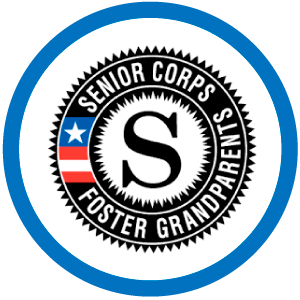 Each year the organization hosts various projects throughout the community to service low-income families, under-represented youth and members of the community, typically, lacking access to professional development resources. 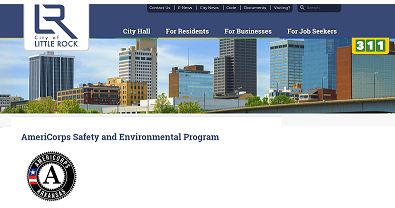 The organization has hosted numerous community engagement projects, which benefit residents in the city of Jonesboro and the surrounding areas. More recently, they held their first CommUNITY Back to School Bash at Parker Park Community Center of Jonesboro, where they provided 700+ backpacks filled with back-to-school goodies for local students. They also collaborated with local businesses to provide free haircuts to those in attendance, bouncy houses and food were donated as well. For more information about Black Professionals' Network of Jonesboro visit their website. The Arkansas Single Parent Scholarship Fund (ASPSF) makes a positive difference in the lives of impoverished families throughout Arkansas. ASPSF assists single parents who are enrolled in college or technical programs and are seeking higher-paying careers for the betterment of their families. The ASPSF strives to provide both financial assistance and personal support to single-parent families during the course of their education. ASPSF not only helps advance single parents’ educational levels and earning potential, but it also helps single parents improve the standard of living for themselves and their children. When children see their parent studying and working hard for a degree, the children see a value placed on education. Children impacted by ASPSF begin to view post-secondary education as something “my family does” instead of thinking “my people don’t go on to school." The Arkansas Single Parent Scholarship Fund is investing in Arkansas families, as the organization continues to shape the educational goals and career aspirations for the next generation. When natural disasters happen, families must recover and rebuild. For a family to begin the recovery process, quality assistance is vital. That’s what makes Arkansas Voluntary Organizations Active in Disaster (AR VOAD) so important. ARVOAD consists of 27 member organizations. Various entities lead the respective organizations. But as a collective unit, the relief groups come together under the umbrella of ARVOAD. It was recently announced that AR VOAD will lead a 2 ½ year project within Arkansas – from March 2018 until August of 2020. The project will help ARVOAD and emergency management agencies better protect children during moments of disaster. 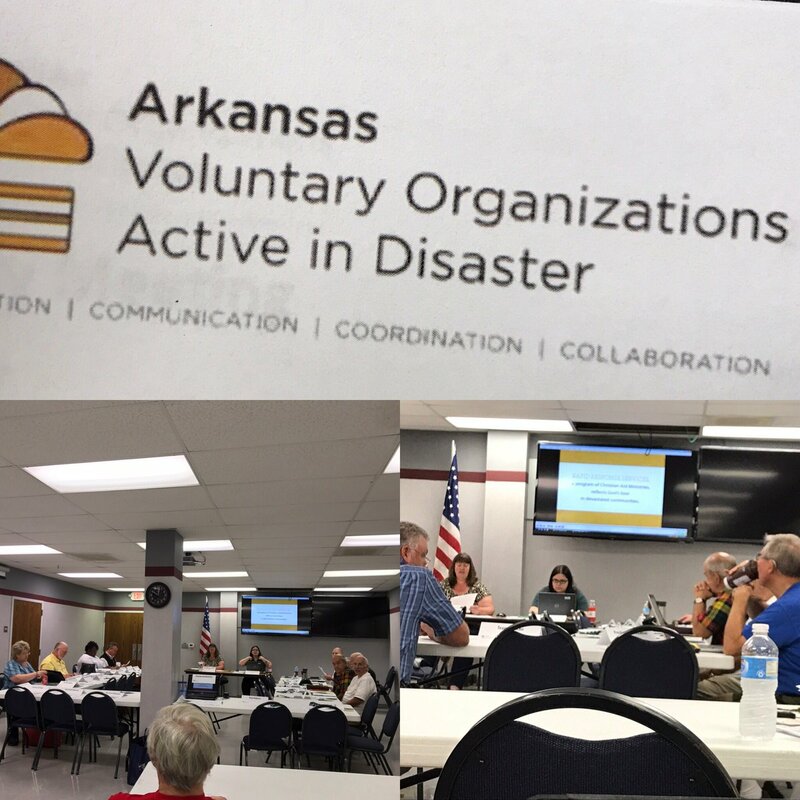 AR VOAD will have a leading role in improving the capacities of their fellow-members and partners with a goal of assessing and meeting the needs of children in disasters in Arkansas. AR VOAD is scheduled to receive annual sub-grants totaling $25,000. In a supporting role to AR VOAD, Save the Children serves a major purpose. The organization will help communities, caregivers, and families prepare to protect and care for children during emergencies. Save the Children generates child-focused emergency plans, provides emergency training, and ensures emergency resources are in place before crisis strikes. The organization has responded to emergencies and humanitarian crises for nearly 100 years. Save the Children is a national leader in child-focused preparedness, response, and recovery. For more information about the group, visit www.SavetheChildren.org/GetReady . Engage and mobilize member organizations, emergency management, and other partners. Independent Living Resource Center, Inc. d.b.a Mainstream is a non-profit, non-residential, consumer-driven, living resource center which advocates for the overall well-being of individuals who have a developmental disability. Over the last ten years, Mainstream has amassed over 454,000 hours of service for persons who are developmentally disabled. Due to Mainstream’s unwavering advocacy, the general public is aware of the desire disabled citizens have to live an independent life. By partnering with numerous organizations throughout Central Arkansas, Mainstream has provided aid to hundreds of consumers and their families. Having provided nearly three decades of assistance to members of the developmentally disabled community, Mainstream has fulfilled its goal to respect, protect, and promote the rights of the individuals it serves. The organization provides the following services free of charge: advocacy, peer counseling, training and education, information and referral, transition services, pre-employment preparation services, in addition to numerous life enhancing opportunities. 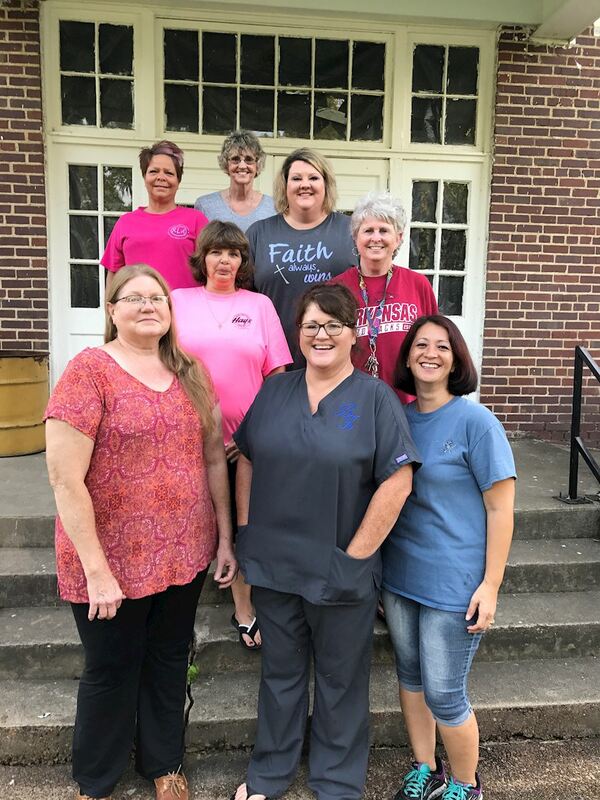 The Russell Ladies Auxiliary has evolved into an important faction in their hometown, which has a population of just over 200 people. On a regular basis the auxiliary is either planning, or hosting an event for the residents of Russell. The auxiliary annually conducts the Russell School Reunion, organizes a block party, and presents a petting zoo for the youth. Additionally, the auxiliary spearheads a fireman appreciation, recognition event. The auxiliary also purchases t-shirts and hats for the firemen. At the auxiliary’s 2016 Halloween event, over 500 youth participated in the festivities. During the holiday season, auxiliary members organize a series of potluck dinners. The Russell Ladies Auxiliary promotes fellowship and good times. However, they’re also active in the realm of community assistance. The organization provides aid for families mired in a difficulty. The citizens of Russell can complete a process to receive money to help pay for their utilities. The auxiliary also assists qualified persons in paying for their child’s medical expenses. The vision became reality and is now receiving rave reviews. 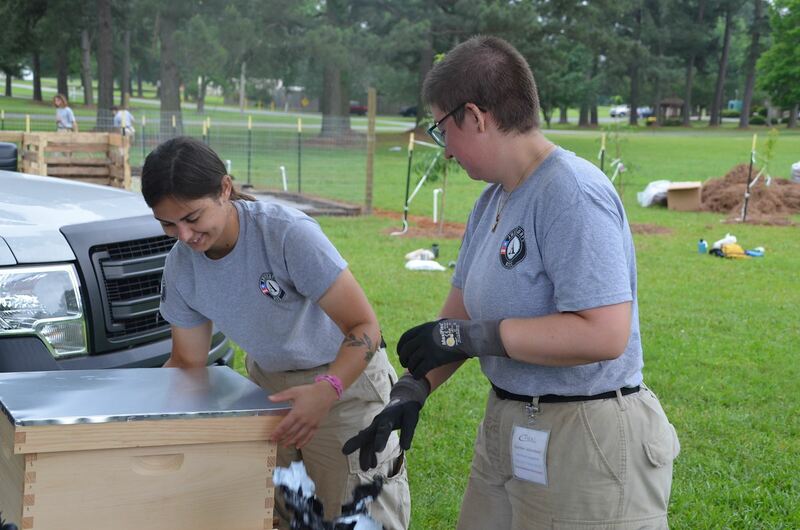 Earlier this year the Department of Human Services (DHS) Office of Communications and Community Engagement (OCCE) had an idea to request the services of AmeriCorps National Civilian Community Corps (NCCC) to assist in creating a garden at each of Arkansas’ human development centers. Eventually the proposal was presented to Melissa Stone, director of the Division of Developmental Disabilities Services (DDS). Immediately, Stone gave her full support to the plan. In fact, she views it as a form of divine intervention. DHS grant was submitted and approved. An assigned NCCC team arrived in Arkansas in late April beginning their tour of gardening service at the Booneville center. The volunteers next went to Jonesboro, followed by Conway, Warren, and ultimately Arkadelphia – where their duties concluded. In regard to the NCCC team’s work ethic, it is greatly admired by center residents and DHS staff. NCCC is a full-time, team-based residential service program for individuals who desire to partake in community service projects. The focus of NCCC is to strengthen communities and develop leaders through civic service. 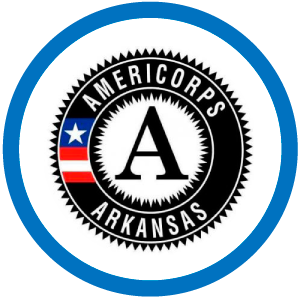 For details about AmeriCorps and NCCC log on to http://humanservices.arkansas.gov/dcsns/Pages/AmeriCorpsProgram.aspx. In regard to the HDCs, they specialize in working with individuals who have developmental disabilities. The centers provide opportunities for residents to experience a form of independent living. To acquire more information about the centers and their gardening programs, go to http://humanservices.arkansas.gov/ddds/Pages/default.aspx . 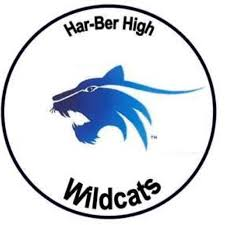 Ten students at Har-Ber High School in Springdale, capitalized on the opportunity to use a special skill to serve the community. The students – all of whom were part of Har-Ber’s TV/Production class – participated in the Veterans History Project. The VHP honors Arkansas’ military veterans and is promoted in-state by Sen. John Boozman. The idea is to celebrate the bravery of 21 veterans by having a few of their most vivid active-duty memories filmed. The interviews were then converted into a short documentary. It was a worthwhile endeavor, Sherman added. TV/Production students partake in several community service projects a year. Therefore, the youths each volunteering 35 hours of their time to the VHP was no surprise. A group of adolescents made a positive community impact, by simply partaking in a traditional yardwork endeavor at one of Arkansas’s historic parks. Each Spring The Maumelle Youth Council (MYC) rakes leaves at the Pyeatte-Mason Cemetery. 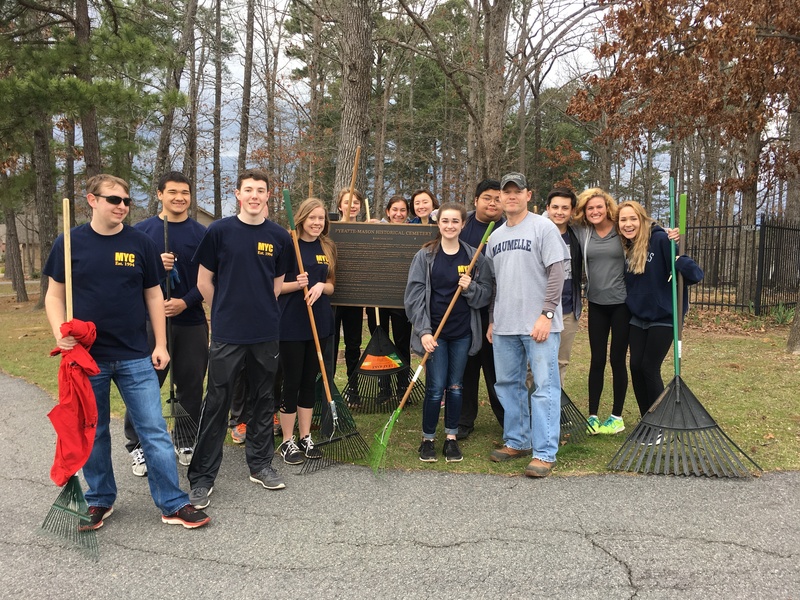 The MYC has participated in beautification and preservation efforts at Pyeatte-Mason Cemetary annually for more than a decade. The cemetery, which is part of the Pyeatte-Mason City Park in Maumelle, is among the oldest in Arkansas. Therefore, preserving its beauty is a worthwhile endeavor for MYC. In addition to participating in the beautification project, MYC members who volunter at the park are able to learn the about some of Pulaski County's earliest settlers and their significance in Arkansas’s history. The Pyeatte-Mason Cemetary is on the National Register of Historic Places and has existed since the early 1800s. The Mission of the Maumelle Youth Council is to provide an opportunity for youth to develop mature citizenship, leadership, a sense of personal acheivement, and an understanding of government. In Southwest Arkansas several residents have benefited from the services of, “Bridging the GAPS of Arkansas”. With the aid of the Department of Human Services Division of Behavioral Health Services’ Partnership for Success Funding, Bridging the GAPS of Arkansas strives to improve the lives of the youth and making the community healthy. Led by Bishop Johnny Riley and Barbara Pitts-Riley, BGA has a coalition that is focused on substance abuse prevention and addressing the needs of dis-advantaged students. Based in Miller County, BGA spearheads numerous events that aim to mold adolescents into well-rounded citizens. Among those activities are: hosting a six-week leadership development summer camp and providing sponsorship and transportation for 10 youth leaders and a pair of adult leaders to attend the Extreme Youth Leadership Camp at Texas A&M. BGA also conducted a back to school meet-and-greet between students and their educators. The organization provides youths with school supplies as well. Bishop Riley’s dedication to helping residents of Texarkana has led to him receiving esteemed recognition. He was presented the Presidential Lifetime Achievement Award by Former United States President Barack Obama. BGA has also received the DHS Partnership For Success’ Prevention Service Provider and Youth Leadership Development grant. For more information about the organization, go to www.btgacc.org or visit the official Facebook page.